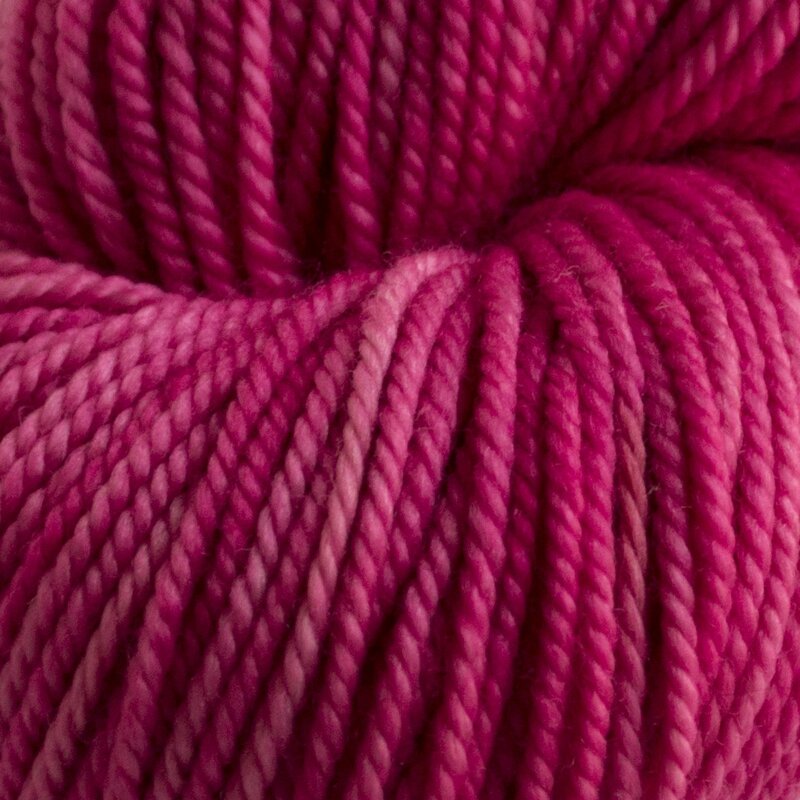 For Better or Worsted is a superwash yarn you can count on. 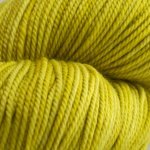 It is versatile, long lasting, and incredibly soft. 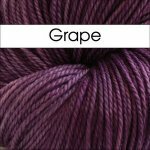 We love this yarn for sweaters, hats, scarves, blankets, toys, cowls, and more. Please note: Images are for color purposes only and are not necessarily photographs of For Better or Worsted. 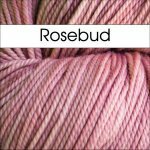 The photo of a skein in the blush colorway is For Better or Worsted.